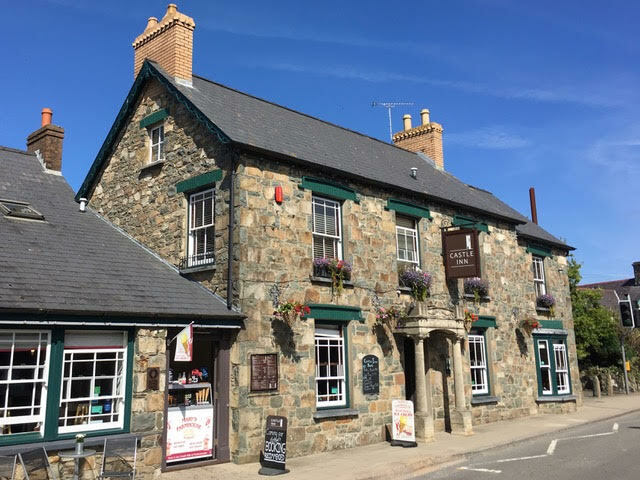 We have compiled a comprehensive list of shops, restaurants, public houses and more in and around Newport Pembrokeshire. Email us: newportpembs@gmail.com, we'll do all we can to help - now that the Tourist Information Centre has closed. If we have missed you out of our lists, please contact us (info@newportpembs.co.uk) with your details.